Despite the Penguins and the NHL being on labor-related hiatus, the Tri-State hockey scene is alive and well. 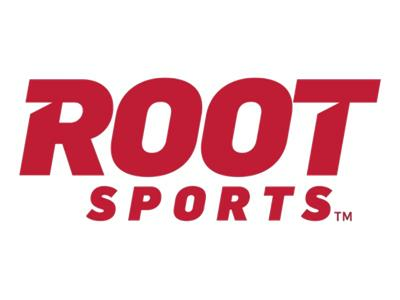 On this week's Gospel of Hockey, Matt Gajtka and Larry Snyder welcome ROOT Sports Pittsburgh's Dan Potash, who recently made a trip to State College, Pa., to report on the first season of Division I men's hockey at Penn State University. How has the community reacted to the new program and the construction of Pegula Arena? Matt and Larry also ask Dan for his thoughts on the NHL lockout and how it might affect the growth of hockey in the region. Other topics up for discussion include the Penguins, who figure to be a Stanley Cup favorite once the season gets started, and how Dan has seen the area increasingly embrace hockey since he arrived more than a decade ago. Matt and Larry also dig into their Local Hockey Report to keep you up to date on the region's minor-league, college and junior clubs!